Whether you call it DUI, driving under the influence, DWI, driving while intoxicated, or drunk driving, Pennsylvania makes it a serious crime to operate a vehicle while impaired by alcohol or controlled substances. While a first-time DUI conviction can be punishable by jail time and fines, multiple DUI offenses result in more severe penalties. If you have been arrested for a second DUI offense, third DUI offense, or subsequent DUI in Philadelphia, it is critical to get experienced and trustworthy legal assistance from a qualified defense attorney for multiple DUI charges. At the Law Office of Lloyd Long, we are dedicated to helping our clients obtain the most favorable outcome possible. With decades of legal experience, our Philadelphia repeat DUI lawyers have a complete understanding of state driving laws and court processes. We can look for ways to have your charges and penalties reduced, or work to have your case dismissed entirely. The motorist’s blood alcohol content (BAC) at the time of the offense. A high BAC can result in harsher penalties than a lower BAC, especially if it is 0.16 or above. Whether the driver agrees to chemical testing. Drivers give “implied consent” to chemical testing when they obtain their licenses. Therefore, drivers who refuse to undergo chemical testing will face higher penalties. In fact, refusing a breathalyzer can lead to penalties similar to those imposed for an actual DUI. Which type of substance the driver was intoxicated by. Penalties are more severe for drivers who are found to be under the influence of an illegal drug, whether it is a street drug or a prescription drug that has been obtained illegally. Moreover, the driver could be charged with drug possession or related crimes. Adderall, Ambien, cocaine, heroin, LSD, marijuana, MDMA, methamphetamine, OxyContin, PCP, Percocet, Vicodin, and Xanax are all controlled substances. Our Philadelphia multiple DUI lawyers understand what it takes to protect your rights, your reputation, and your freedom. We can thoroughly investigate your arrest, collect evidence that points to your innocence, and determine whether police followed the proper arrest protocols. If the arresting officers violated your constitutional rights, misinterpreted the results of a breathalyzer test, failed to handle physical evidence properly, or made other errors, we can incorporate these points into an aggressive and personalized defense strategy. Whatever the circumstances surrounding your arrest and charges may be, we are relentless advocates for our clients in the courtroom. 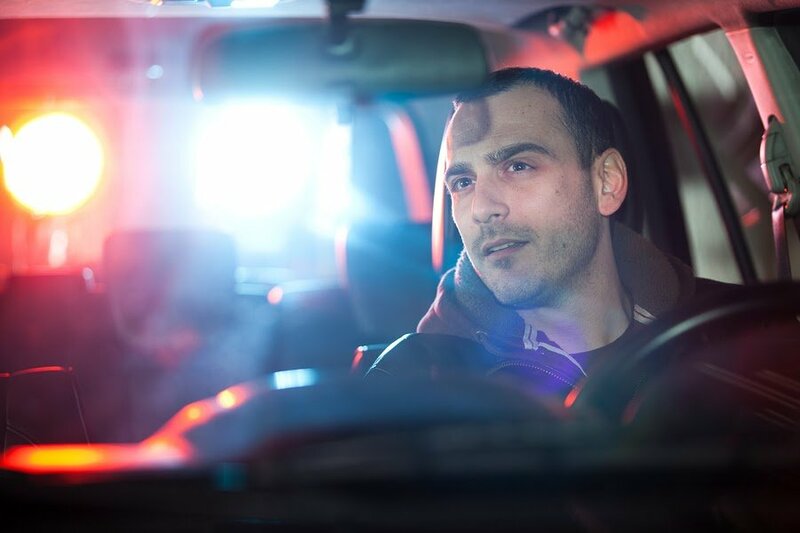 If you or one of your family members was arrested for a second or third DUI in Philadelphia, you need to take swift action to protect your rights. For a free legal consultation about multiple DUI charges in Philadelphia, contact us today – (215) 666-0381.